The best laminate flooring - Can you put laminate in bathrooms? The best laminate - Can you put laminate in bathrooms? Wondering whether or not you can put laminate flooring in your bathroom? The answer is yes! The rapid development of technology behind water resistant laminate flooring has brought along an increased number of fantastic bathroom laminate options. Installing laminate flooring in high-maintenance spaces like kitchens or bathrooms can be combined with a variety of other flooring options, such as traditional tiles. However, before you head out to your nearest department store, do keep in mind that their is a vast difference between different brands of laminate. Only a select few will provide adequate water resistance for bathrooms, which makes selecting the right option that more difficult. 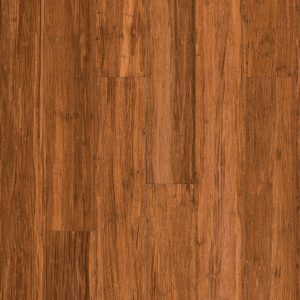 Lower quality laminate flooring options will bubble up when coming to contact with water, which eventually leads to the removal of your entire bathroom laminate flooring. 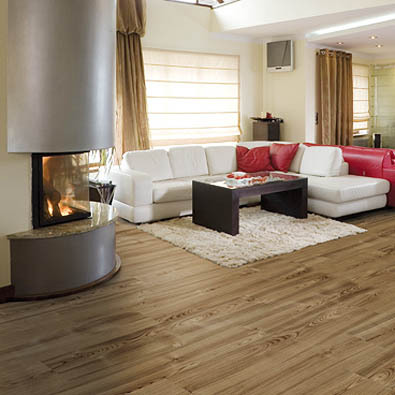 As outlined above, picking the right laminate brand is of crucial importance. With a responsible approach to our business model, Floor Experts collaborates with dozens of suppliers from all across the world. They are all joined by one common point – excellent, above-standard quality of production. Our final products such as bathroom laminate flooring are thus technologically and ecologically developed, bringing exquisite durability and sustainability. We work with selected suppliers to bring you highly water resistant laminate that you can install in kitchens, bathrooms and other living spaces across your house. For more questions about water resistance or other technical inquiries such as installing underlayment for laminate flooring, don’t hesitate to get in touch with us. Our friendly team of experts is there to welcome you into the world of top-grade, remarkable laminate flooring that is there to last.